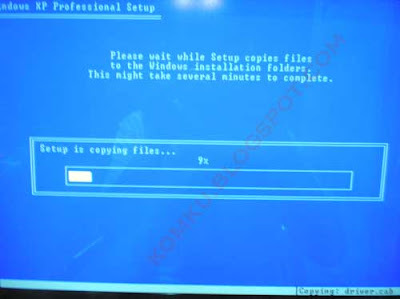 Install Window XP Using USB flash disk/flash drive. 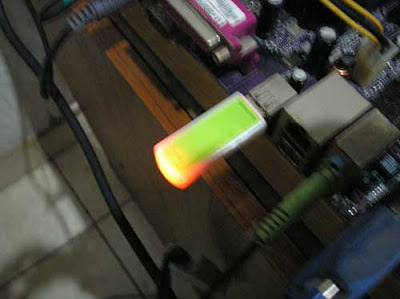 a tutorial about how to install Windows XP using USB flash disk/flash drive. 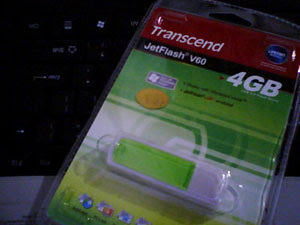 Buy an USB Flash Drive (at least 2GB). 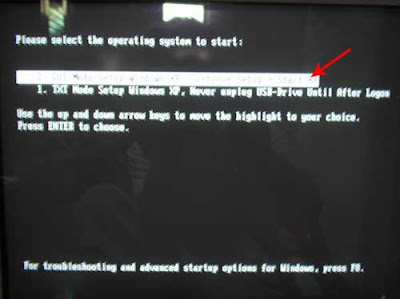 When you do this tutorial, please make sure your computer/laptop/PC has a CD-ROM (or DVD). 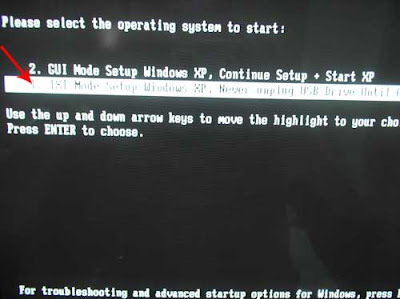 so, now you have 2 computers, with CD-ROM support and without CD-ROM support (e.g Acer Aspire One, Asus EEE-PC). Click OK, and you can close PeToUSB window. the result... "Successfully updated filesystem bootcode. Bootcode was succesfully updated on all targeted volumes."